Home > Latest News > We’ll be at exhibiting at Investing in African Mining Indaba, Africa’s largest mining investment event. We’ll be at exhibiting at Investing in African Mining Indaba, Africa’s largest mining investment event. We’ll be at exhibiting at Investing in African Mining Indaba, Africa’s largest mining investment event. 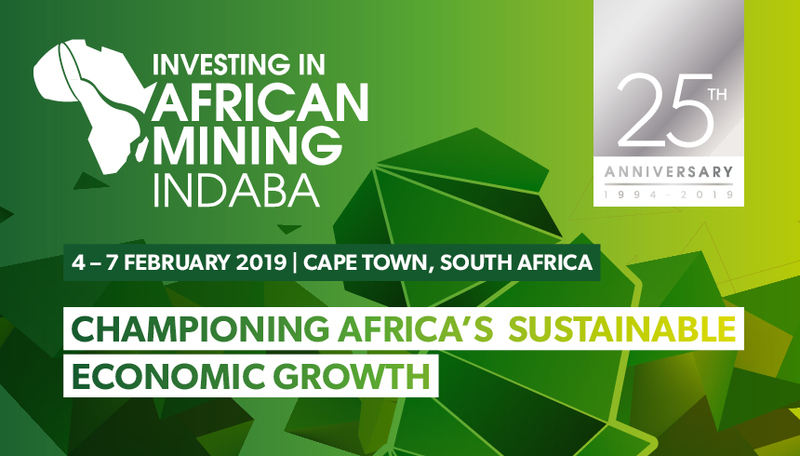 Returning to Cape Town from 4-7 February 2019 to celebrate its 25th anniversary, you can expect to hear from an unprecedented line-up of pan-African ministers, mining CEOs & global investors. With the President of Ghana already confirmed to speak and more heads of state expected, we hope you’ll join us to celebrate 25 years of progress in African mining. Sustainability Day – addressing negative mining legacies, local communities & environmental concerns. We look forward to meeting you at our booth!